» The Full Teton Sports Explorer 4000 Backpack Review for You Explorers! The Full Teton Sports Explorer 4000 Backpack Review for You Explorers! Teton Sports is a Utah-based company that sells various types of outdoor gear. Majority of their products are constantly rated at 4+ stars which is impressive for any company. With their history of top quality gear with cutting edge designs, it isn’t surprising that the Explorer 4000 backpack comes as highly reviewed as it does. 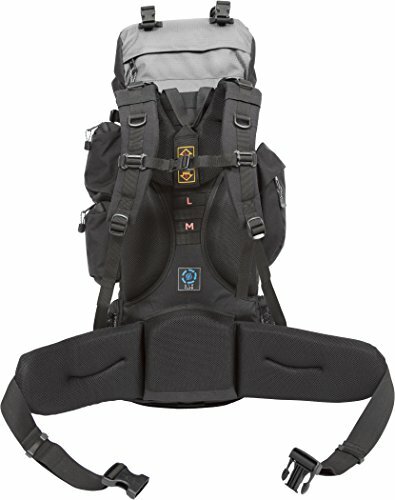 The Explorer 4000 is a very unique backpack and there are few models on the market that are anywhere near as adjustable and customizable to body shape. It sounds impossible but men and women, young and old, can all enjoy the same exact backpack size without worry. Let’s take a look at some features that make this backpack so great. These features all add up to some great advantages. There is a lot going for this backpack but there are 3 main advantages that make this model stand out from the competition. It is fairly impossible to find a backpack with the incredible adjustability the Explorer 4000 has that is still high quality. People who struggle to find a backpack that will fit their particular body shape probably won’t have a problem with this backpack. If you plan to share this backpack with your family then you won’t have to worry about everyone being able to wear it comfortably. Another situation that makes the adjustability really shine is for older kids and teens. A source of frustration for parents with kids that love the outdoors is that growth spurts can cause gear to quickly become ill-fitting. With the Explorer 4000 you can adjust the bag to fit your child or teen and not have to worry about them outgrowing it. Even though it is a unisex backpack women won’t need to worry about it fitting too large like men’s backpacks tend to do. There is enough room in the straps, hip belt and torso to fit a curvy or even a fairly petite woman. 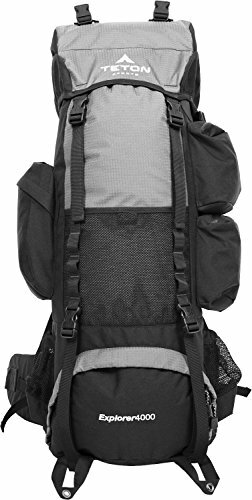 This backpack is loaded with various pockets, pouches and other ways of attaching or storing gear. Aside from the main compartment there are 6 pockets throughout. Another 3 pockets made from mesh further increase storage. The floating pockets also allow you to store items such as tent poles without covering access to other pockets or pouches. 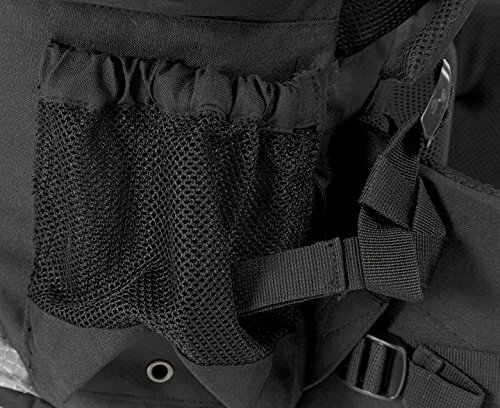 You can store tools, trekking poles or gear with clips on any of the 4 loops on the face of the backpack. Even when the backpack is fully loaded to capacity you can cinch it all down with four compression straps. This feature is quite useful as it makes moving easier, especially in the backcountry or anywhere where you won’t be on groomed trails. The compression straps can also be used for storing a sleeping bad, tent or even a rain jacket. One final storage feature is the built in rainfly in a special bottom pocket. Rather than having your rain cover using up precious room in one of the pockets or pouches, it can remain in its out pocket out of the way. Finally, this backpack is just plain comfortable. There are various features that add up to serious comfort, such as the previously mentioned adjustability, the molded back panels for air flow and the padding uses throughout the back and hip belt. The padding used on this model is an open-cell style foam which is very durable and won’t break down from use. It offers enough padding for comfort but isn’t so “mushy” that it lacks support. The dual aluminum stays help carry a heavy load comfortably and safely but are also bendable- allowing them to conform to your back shape. The lumbar support panels give even more support but also help to keep you in a proper posture while hiking. Advantages aside, it’s also important to do your homework and consider any possible downsides to a piece of gear you’re interested in. Sometimes one of the major advantages of a product can also be a disadvantage, depending on how you look at it. When it comes to adjustability there are inherent issues with making a backpack capable of being worn by someone as short as 5’ 1” up to a very tall 6’ 6”. The primary disadvantage of this is for those who are short or under average. By buying a backpack capable of being worn by someone much larger than yourself you are essentially paying for more material than you need. If the backpack will only be worn by you then you will never need a use for the extra length in straps or the torso adjustability. Furthermore, not only are you paying for material you will never use but you are also adding weight for no reason. 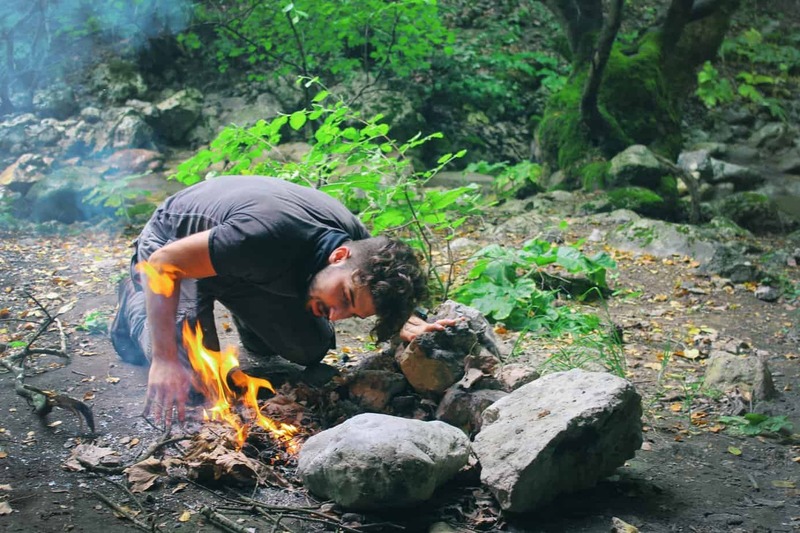 Perhaps the extra weight isn’t a big deal for some but those who are meticulous about their loadout or are light backpackers, this can be a real problem. The final downside to this backpack is that the material on the straps are somewhat prone to tearing. The nylon on them certainly isn’t weak but it is noticeably thinner and more apt to snag on brush or rocks compared to high-end backpacks. This isn’t a quality control issue but rather just something to keep in mind. It shouldn’t be an issue for someone who takes care of their gear and doesn’t throw it around. With only two disadvantages, this model remains a highly reviewed and praised backpack by this company. 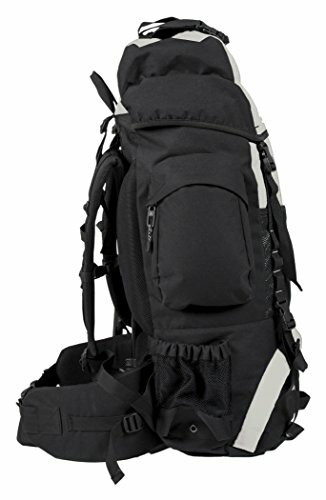 The Teton Sports Explorer 4000 is really an incredible backpack that is favored by weekend campers to serious outdoorsman alike. The combination of customization, capacity and organization options really put this model on a tier high above most.